It’s a Hoppy Easter with these marshmallow cotton tails. What’s better than a tasty and adorable treat? Start by grabbing a baking sheet and lining it with wax/parchment paper. 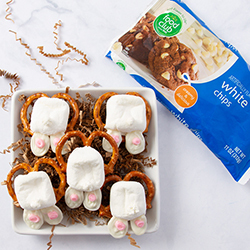 Lay out desired amounts of pretzels and place marshmallows on top. Broil for 2-3 minutes or until marshmallows are cooked to your liking. Set aside. Separate a 1/4 of the white chocolate chips out. Put both portions into microwave safe bowls and heat until melted. Color the smaller portion with pink food coloring. Add your melted chocolate into a plastic baggie. Cut the corner off for piping. Lay out a separate piece of wax paper and pipe the shape of the bunny feet with the white chocolate. Let it dry and then follow with the pink colored chocolate to create the pads of the feet. Take a piece of the large marshmallow and make into a small ball for the tail (you could also use mini marshmallows for this). 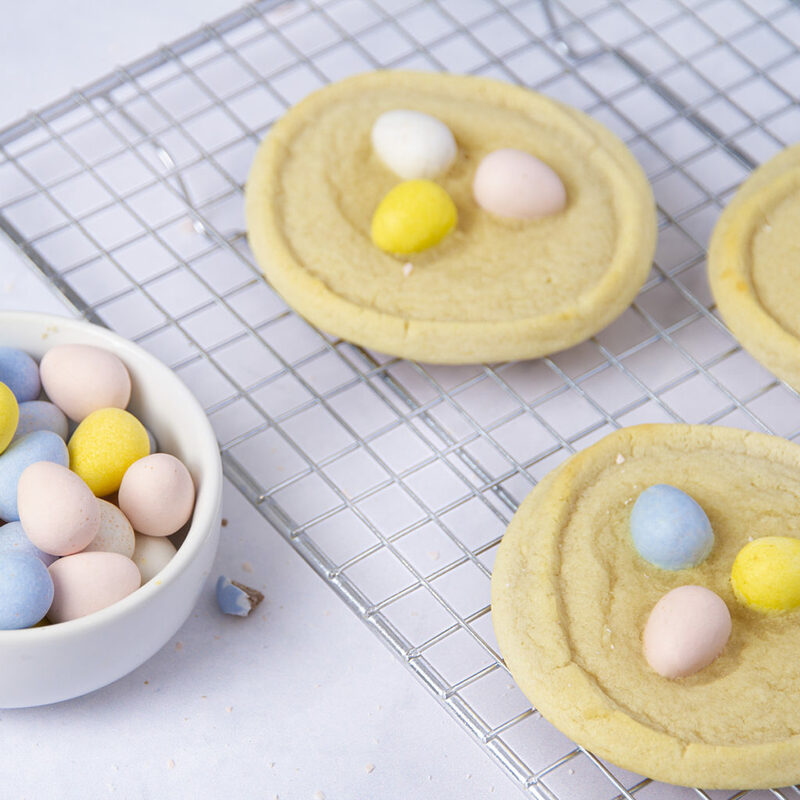 Plate your cotton tails and enjoy your adorable treat! 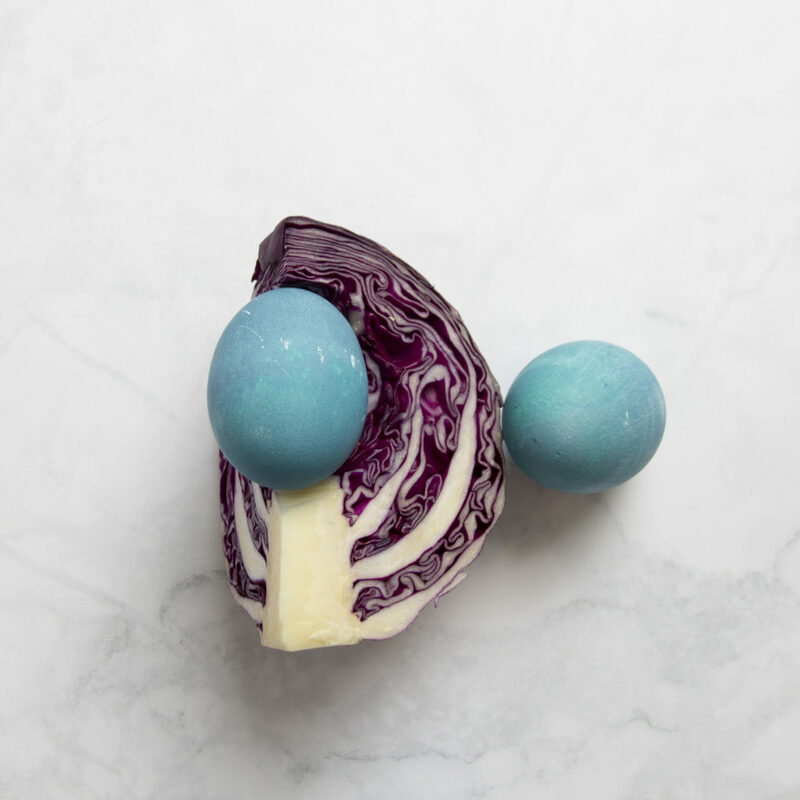 It’s time to give you a sneak peep of our favorite Easter goodies. 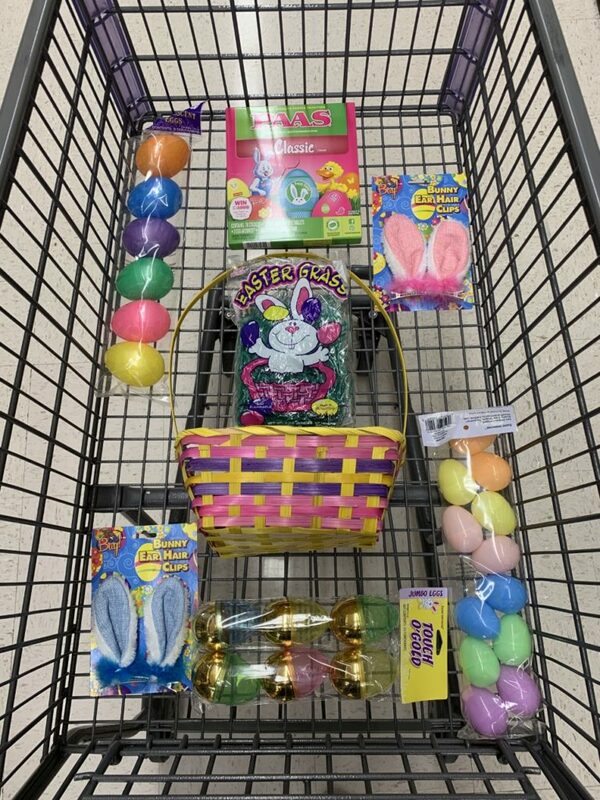 We have put together our favorite Easter themed items to build the best Easter basket of the season for yourself or loved ones. 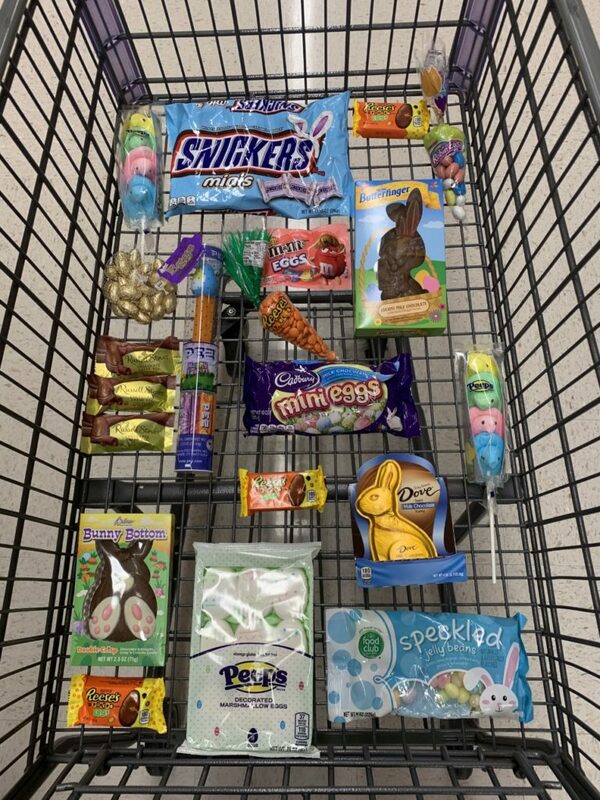 All of these items make for a great Eater basket base as well as excellent head ware for the the great egg hunt. Smaller filler treats that can be used to fill the bottom of the basket. 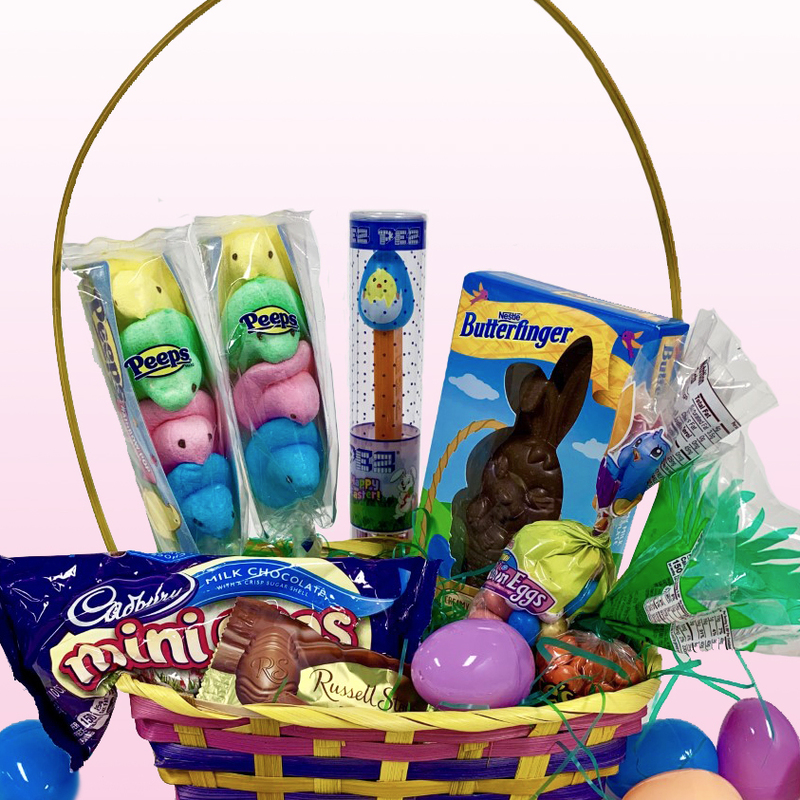 Box and feature items like large chocolate bunnies. Tall items that give the basket height. Peeps on a stick or Pez packages make for great options. 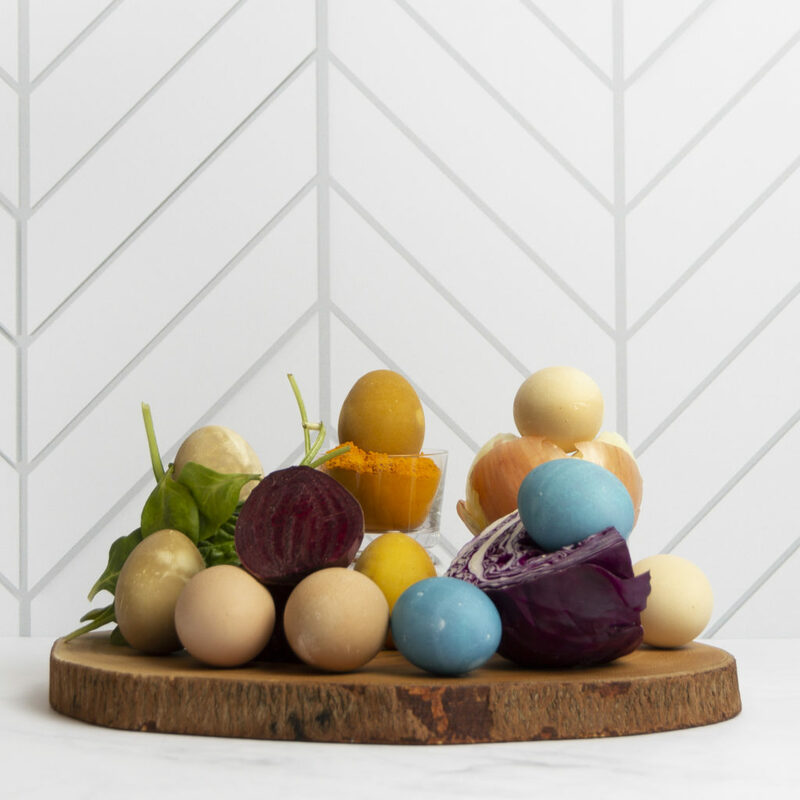 Now that you know exactly what you need to build the best Easter basket for the hoppiest Easter. 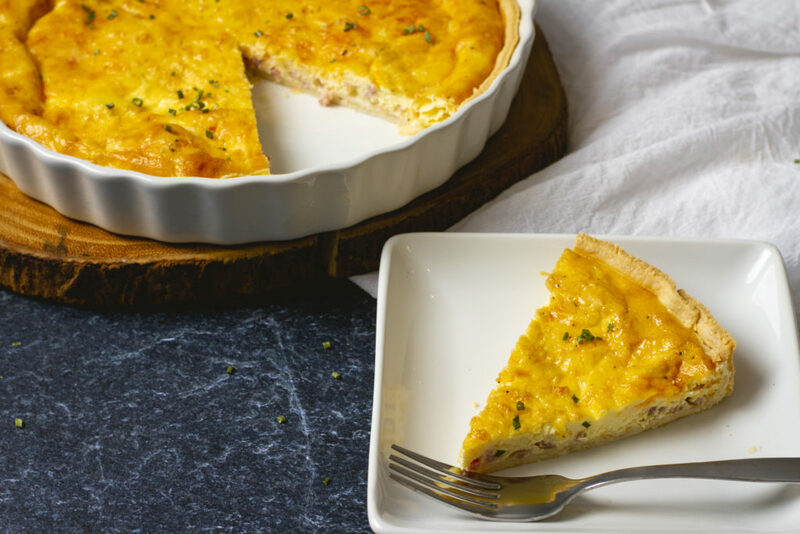 Ham and cheese quiche is the quint essential fancy breakfast that is guaranteed to impress any crowd. This recipe is perfect for Sunday breakfast, so make it for your family and get all of the hugs and quiches. Spread pie crust into lightly greased pie dish and bake for 7-10 minutes. 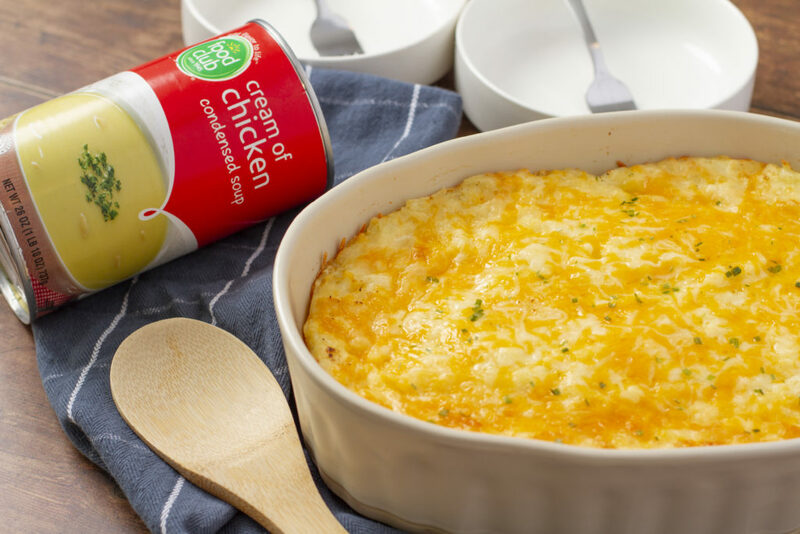 While the pie crust is baking, mix eggs, half-and-half, cheddar and seasoning together in a large bowl. Pour into pie crust and bake for 40 minutes until golden brown. Enjoy piping hot or chilled. 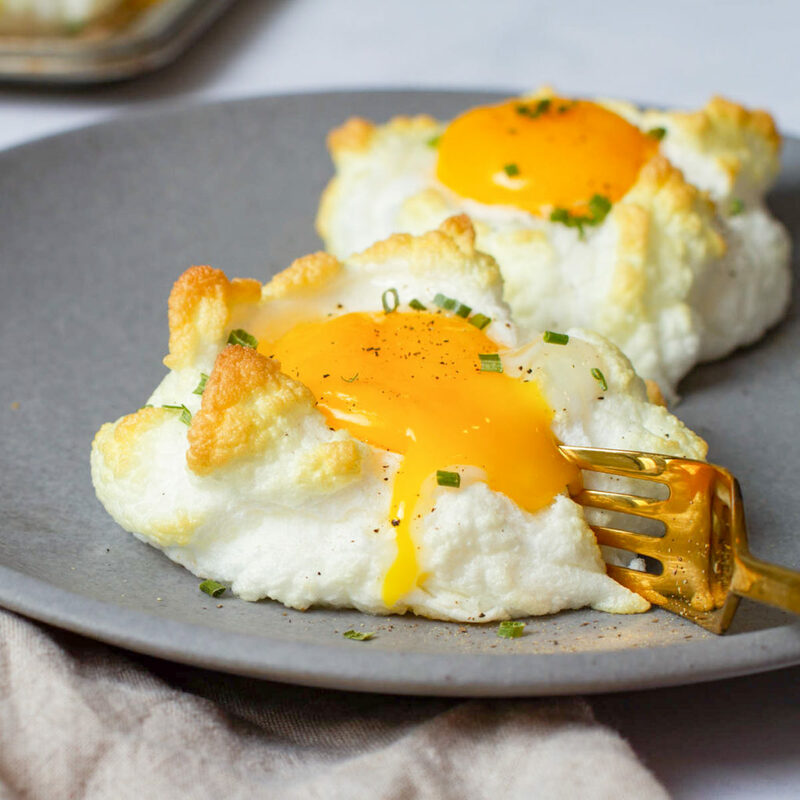 Get to Cloud Nine with ease with these amazing cloud eggs. 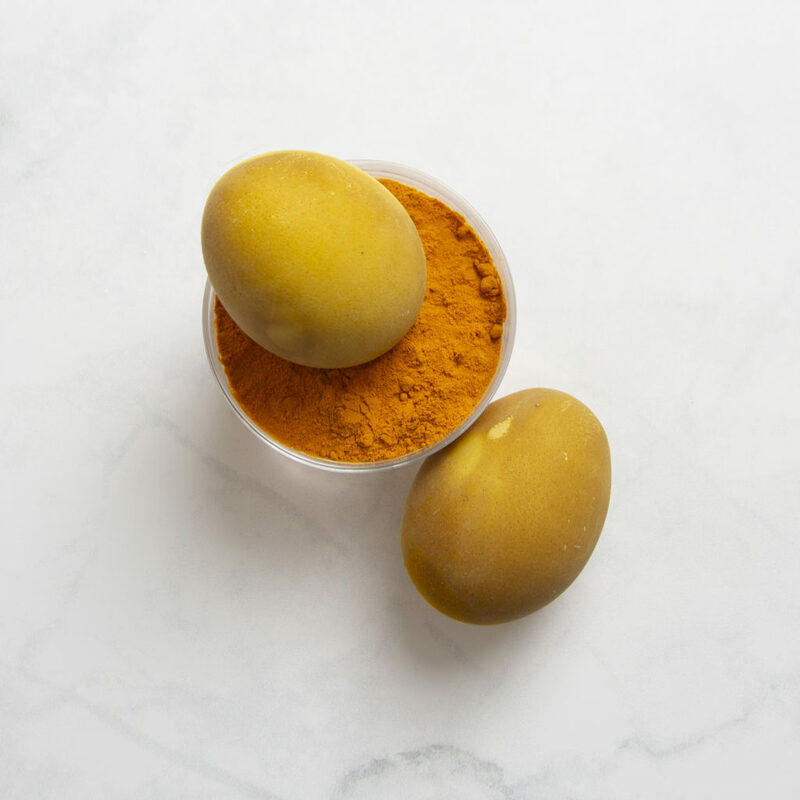 Their fluffy exterior and runny yolk will complete any breakfast spread- not to mention, they’re just one ingredient. Preheat the oven to 425 degrees. Grease baking sheet or line with parchment paper. Separate the yolk from the whites, keeping both. Whip the whites to a stiff peak and use a spoon to dollop onto the baking sheet. Bake for 3 minutes. 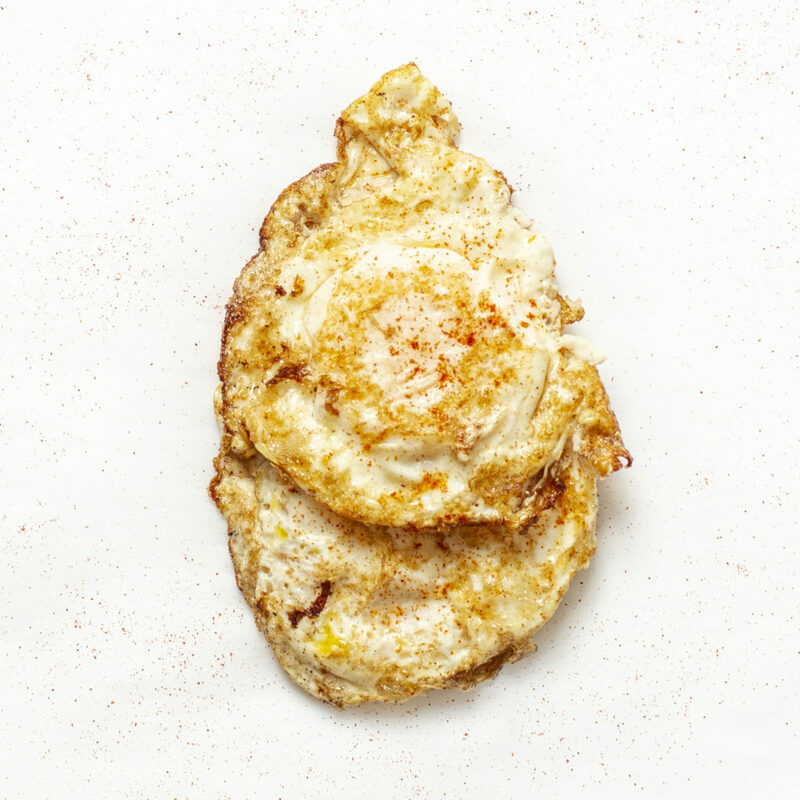 Remove from oven and add one yolk into the center of the partially bake whites. Bake for 3 more minutes, remove from oven, and sprinkle with chives. 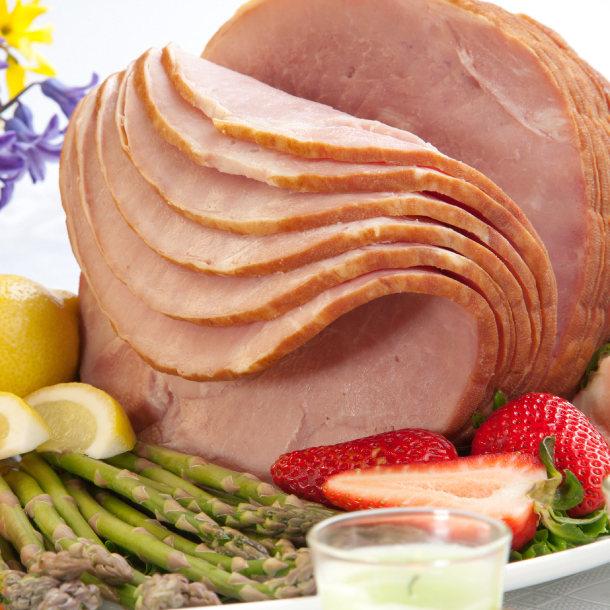 Serve with toast or alone. 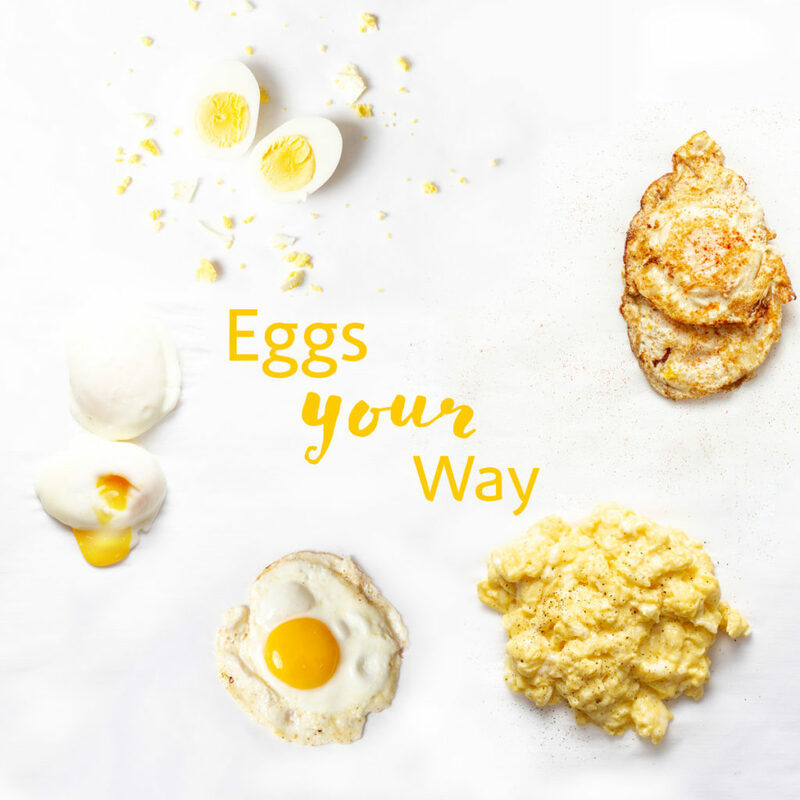 With so many egg options, how are you supposed to know which ones you like best, how to make them, or (at the very least) what to order at your favorite breakfast joint? 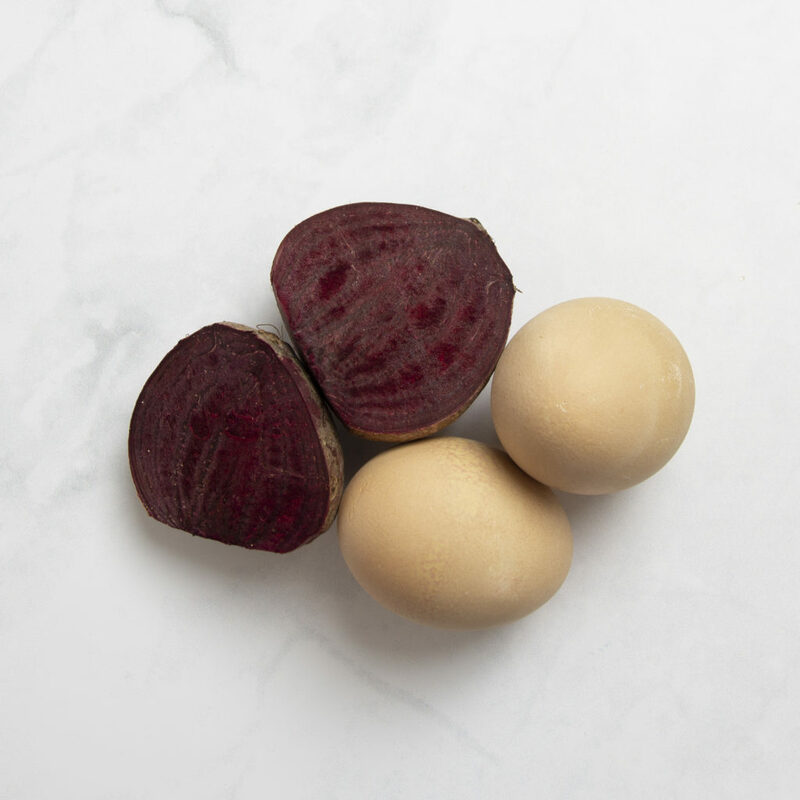 We have put together a guide to all things egg so that you can enjoy your protein packed, make-it-or-break-it breakfast essential at any time of the day. 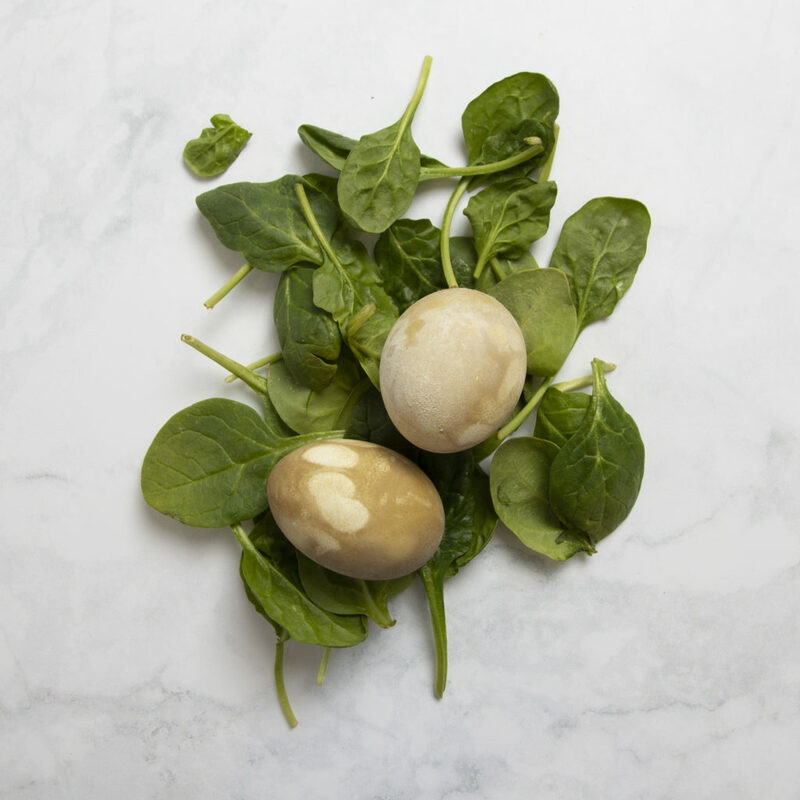 A hard boiled egg isn’t just necessary for Easter Deviled Eggs (though delicious), you can enjoy them by themselves for breakfast, crushed in a salad, or in a sandwich. 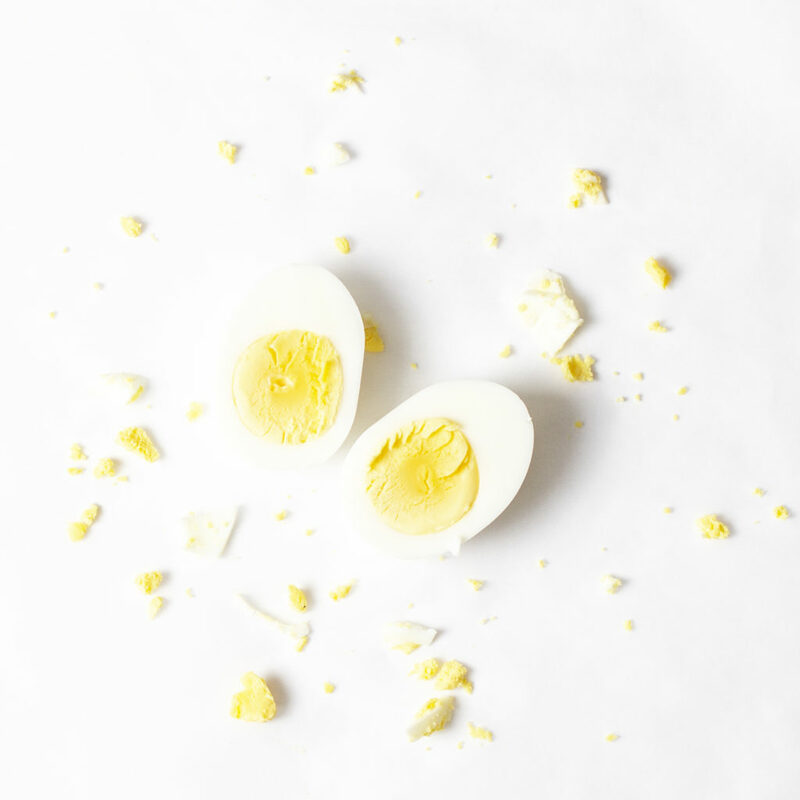 A hard boiled egg is cooked in a rolling boil in its shell to create a fully cooked (hard) yolk. Scrambled eggs, though made in a variety of ways, are the most beloved of all the egg cooking varieties. 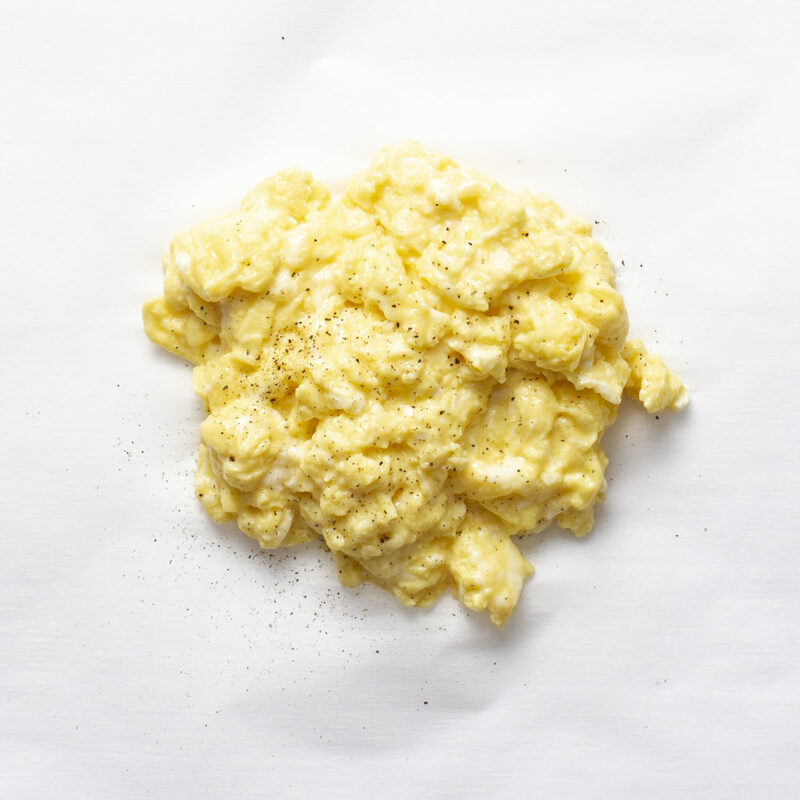 To make the perfect scrambled eggs, heat a pan over medium-high heat, add 1 tbs. of butter per egg and continually mix the mixture until you have reached a soft scramble. Add a splash of milk and cheese or seasoning, mix and serve. 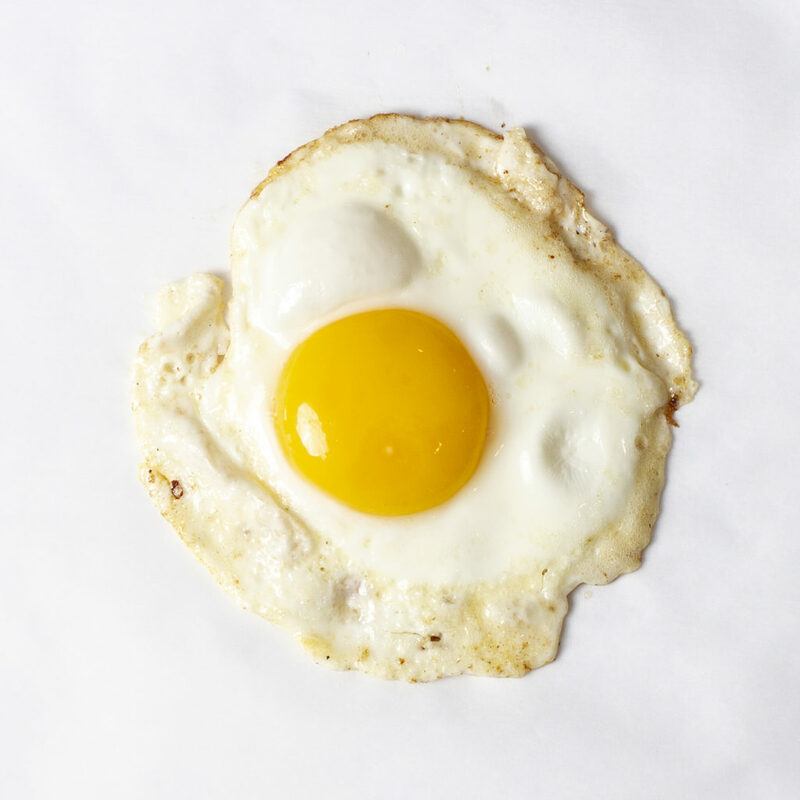 Say good morning to the sun with a sunny side up egg. 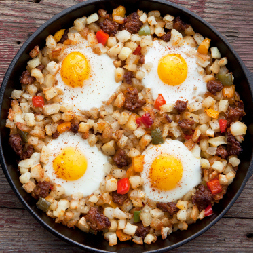 In our opinion, sunny side up eggs are best paired with cubed potatoes or over toast so that the yolk can run and combine all of the breakfast flavors. 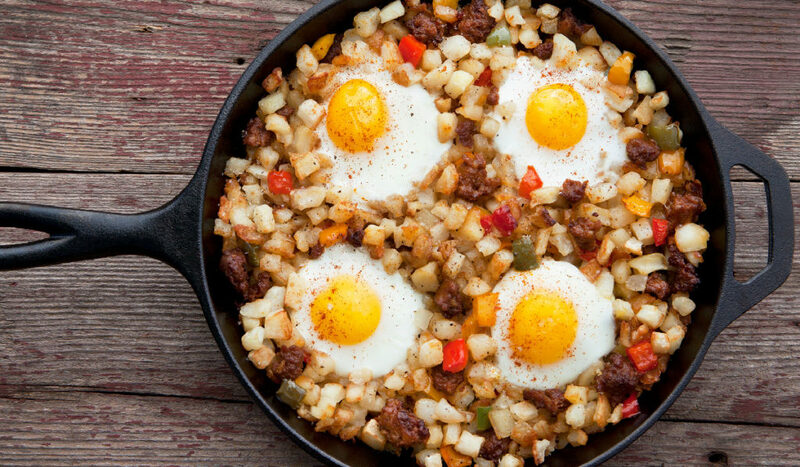 Over easy eggs are essential a sunny side up turned upside down. 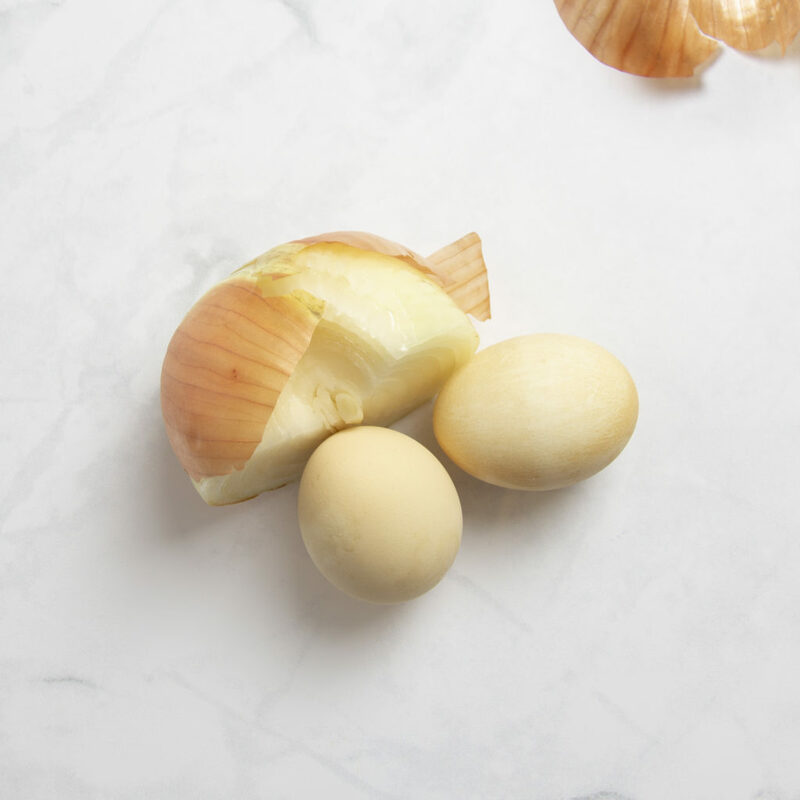 These are great to enjoy on burgers or really anything that requires the buttery taste of the egg white and the runny goodness of the yolk. Note: do be sure to use a non-stick pan. The flip can be extremely tricky. A poached egg is often served in the most eggtastic way with a Hollandaise sauce. 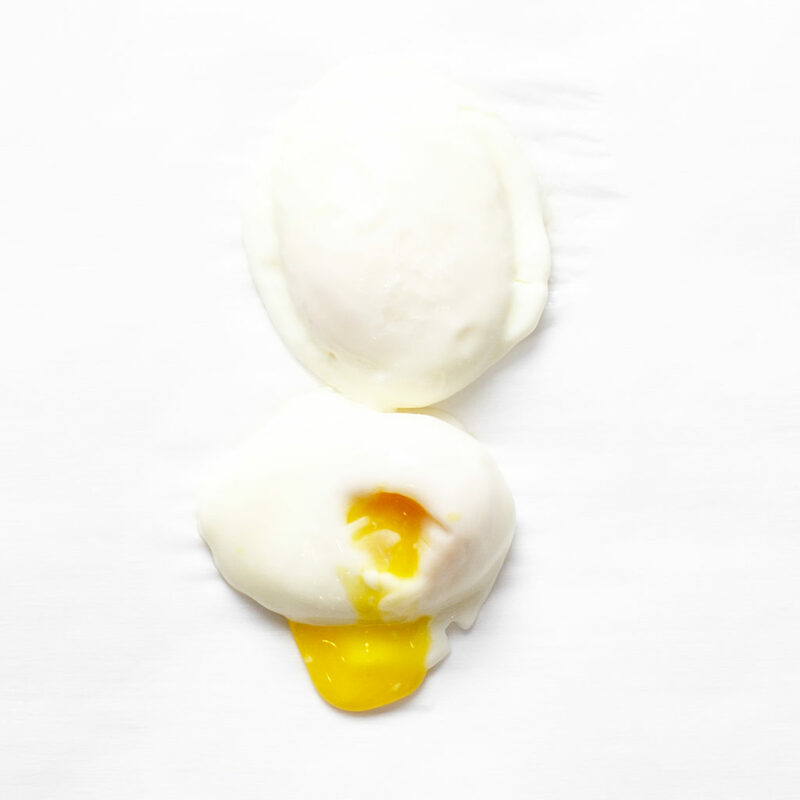 To create egg-filled dish, start with the poached egg. bring 4-5 inches of water to a simmer, add a dash of vinegar, and swirl the water just before adding the egg. Cook the egg for 8-10 minutes until the white have solidified and the yolk is still runny. In the meantime, make the Hollandaise sauce by whisking the yolks, lemon juice and water over very low heat. Then add butter slowly until sauce has come together. Drizzle the Hollandaise sauce over your perfectly poached eggs for a breakfast of champions.